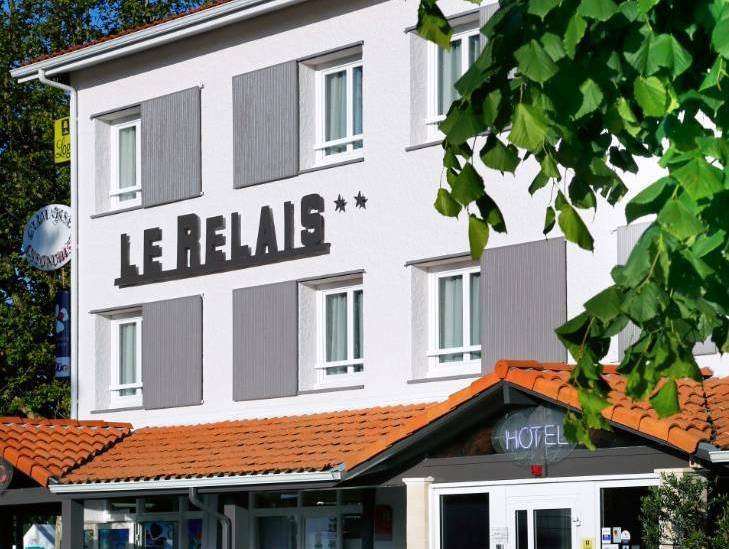 Located at 10 km from the ocean and the city centre, the hotel Le Relais welcomes you all year long, for a relaxing time near the sea. Relax, we are taking care of you! Our 22 rooms are decorated with care and offer a real comfort: air conditioning, television, bathroom with bath or shower, free Wifi. A tasty breakfast buffet will get you off to a good start ! Breakfast is served in the dining room or in your bedroom, on request. Perfect to discover the local gastronomy, you may choose between a half-board or a full-board package, thanks to our partnerships with restaurants located near the hotel. For business trips in Les Landes, our hotel offers business package.